Canadian dollar may go as low as 70 cents US in 2017! According to several recently released forecasts, the Canadian dollar is expected to fall against the backdrop of several factors: a U.S. economy gaining speed, interest rate hikes by the U.S. Federal Reserve, and oil prices that are projected to remain soft. 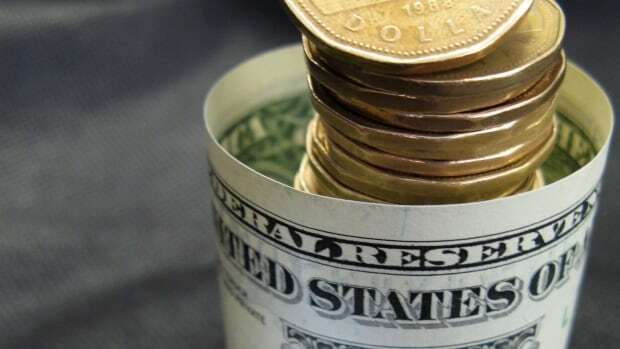 Scotiabank said it sees the loonie dipping to 71 cents in the second quarter of next year before returning to its current level of 74 cents by the end of the year. CIBC is projecting the dollar to slip to about 72 cents in the first quarter of 2017 before ending the year with a recovery of about one cent, while JPMorgan Chase predicts a 70-cent loonie by the middle of next year, then to remain between 70 and 71 cents in the latter half of the year.